Download the FREE Fair Dinkum Sheds Designer app to your smartphone, tablet or computer and you can create your own customised shed, barn, garage or carport design. Of course the app doesn’t replace the advanced engineering and design software used by our distributors. It’s a tool to help you create a visual design that we can import into our engineering software. 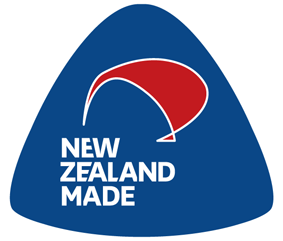 From there our distributors will ensure your design is optimised for your site and engineered to comply with the Building Code of New Zealand. Fair Dinkum Sheds has an almost limitless range of design possibilities – as every shed is customised to suit your exact size and style requirements. So if there’s something you can’t design in the app that you’d like on your shed, we encourage you to contact your distributor on 0800 54 54 84 to discuss your needs. Our app can’t replace the invaluable experience and knowledge of a local distributor so don’t hesitate to call if your needs are beyond the capabilities of the app.